Careful planning is behind every successful outcome in life; no matter what goals you set for yourself or your future. Without doing some pre-planning, most efforts will be wasted, with much flailing about trying to reach a goal haphazardly. The need for planning holds true for approaching addiction recovery, one of the most important goals you will ever set for yourself. By gaining an understanding of the various treatment options available, and researching those with the highest success rate outcomes, you can be fully prepared to tackle the beast of addiction fully armed for battle. The detox process is literally the launch point of recovery. Without successfully completing a detoxification program recovery will never happen, and too few desiring to break free of addiction place enough importance on learning the most effective ways to [complete] the detox process. Some may even mistakenly assume they can detox alone in their own home, only to find themselves swiftly return to using as the withdrawal symptoms and cravings become unbearable. For the best shot at finishing the detox process and entering an addiction treatment program, a medical detox and Suboxone treatment center should be your first stop on the recovery journey. Because of our genetic and physiological uniqueness, each person will experience the detox and withdrawal process differently. After ceasing to use the substance of abuse, withdrawal symptoms begin to emerge, and sometimes they can be unpredictable and quite severe. This is the primary reason why having available medical support is critical to achieving a safe detoxification. The detox team provides a variety of medical interventions that can dramatically reduce the discomforts of the detox experience, and is prepared to manage a medical emergency should one occur. Psychological withdrawal symptoms can also be tenuous and unsettling during detox. A medical detox team provides the emotional support so essential to guiding the client through detox and safely into treatment. The compassionate support during detox is a key factor in whether detox will be safely completed or abandoned. What is Involved in a Medical Detox? During detox, there are three distinct stages that the client will process through. 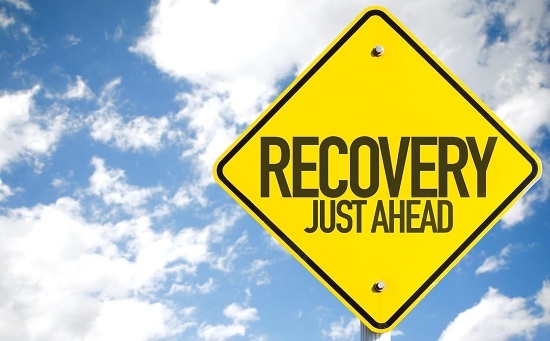 The detox experience varies depending on which substance of abuse is being purged from the body, but generally withdrawal symptoms begin 6-12 hours after the last drink or dose. In most cases, withdrawal symptoms peak on days 2-3, and then begin to subside. Detoxification is completed in 5-10 days, with some symptoms lingering for weeks. While the withdrawal symptoms are occurring, the client will be experiencing emotional and physical distress. While in active addiction, this is when the addict would be motivated to obtain more of the symptoms—to stop the discomforts of withdrawal symptoms. During detox, the goal of the team is to guide the client through these symptoms by administering medications that address symptoms such as nausea and vomiting, diarrhea, anxiety, insomnia, fever, muscle and joint pain, and more. For a detox involving opioids, the narcotic Suboxone is often accessed to help reduce withdrawal symptoms and manage intense drug cravings, one of the most common reasons for quitting detox and relapsing. The medical detox and Suboxone treatment centers prescribe Suboxone for a defined period in early recovery, and then tapered it off, greatly enhancing the success rates of recovery. What is Suboxone and How Does it Help Recovery? Suboxone is a drug that is composed of buprenorphine and naloxone, designed to block the euphoric effects of opioids. Suboxone acts as a partial opioid agonist, attaching to the same receptors as other opioids and blocking them. Suboxone is used in a similar manner as methadone, as a drug replacement therapy, or medication-assisted treatment, in conjunction with ongoing psychological support. The drug is delivered via film form that is dissolved on the tongue. Medical detox and Suboxone treatment centers use Suboxone to help someone in opioid addiction recovery. Suboxone can help the client gradually step down from the opioid or opiate of abuse incrementally. Over time, the effects of opioids will be so reduced that cravings for the drug will cease, at which point the Suboxone will be tapered off and discontinued. How Long Should I Use Suboxone? There is potential for Suboxone abuse, however, which is why this narcotic should only be used under a doctor’s supervision while also receiving continuing counseling support. As an opioid itself, Suboxone can be abused and/or dangerous. Using alcohol while on Suboxone is strictly prohibited, as this combination could lead to respiratory distress and death. Generally, Suboxone is not used as a permanent feature of recovery, only a temporary treatment element. Suboxone is usually prescribed for only 3-6 months as a safety measure to prevent addiction to the replacement drug. 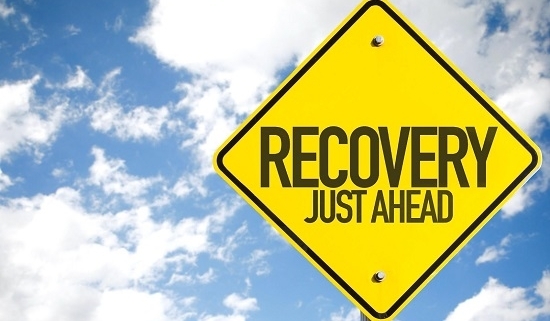 When used as directed, and with a tapering schedule in place, Suboxone has the potential to be a game changer in achieving a sustained recovery from opiate addiction.